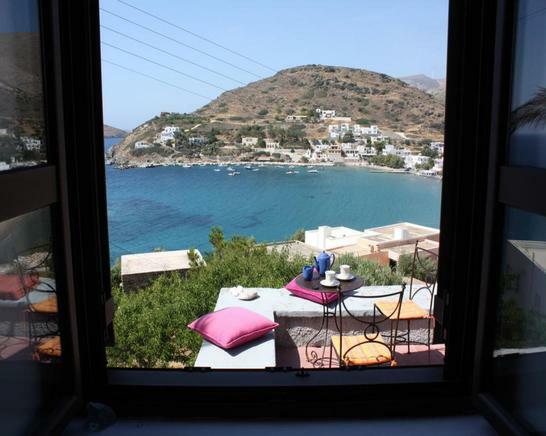 Syros is placed in the Aegean Sea and is part of the Cyclades island group. 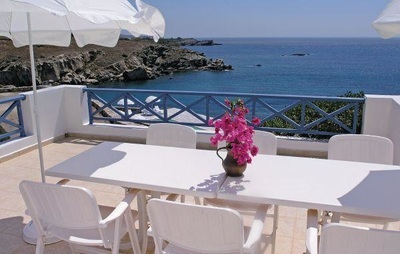 Ermoupoli, the capital of the island, is also the capital of the Cyclades Islands. Although Syros is one of the smallest islands in the Cyclades, it has the highest population and is rich in culture. 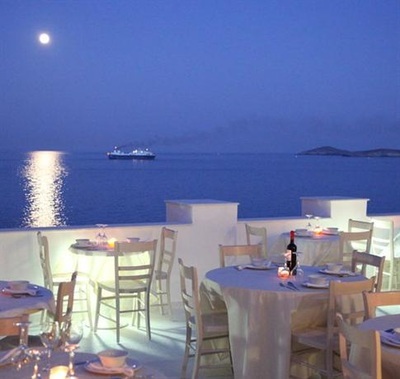 Syros has managed to merges traditional and modern Greece. 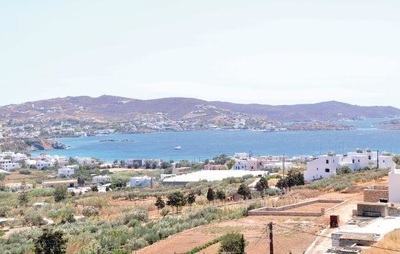 You can get ﻿to Syros from Piraeus by boat﻿ and high-speed. The boattrip takes about 4 hours by ship and 2.5 hours by high-speed. 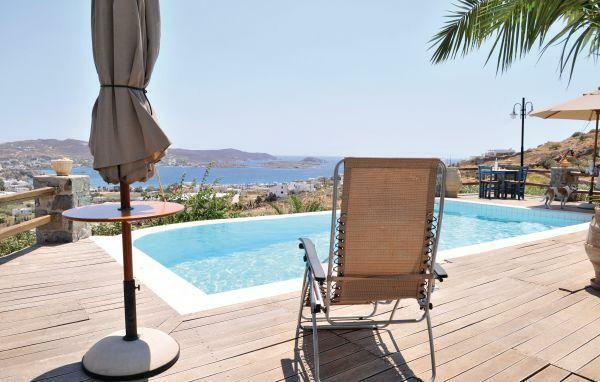 Syros is furthermore connected by boat or high-speed with all the Cycladic islands, Crete, Dodecanese, Thessaloniki and Skiathos. 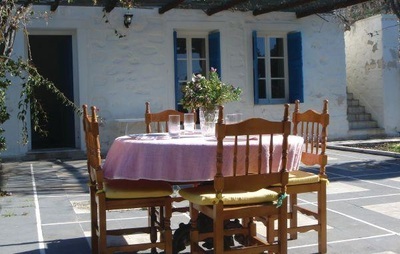 Find your Syros holiday accommodation below. 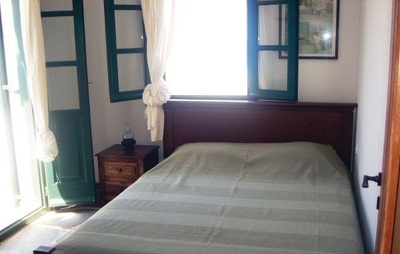 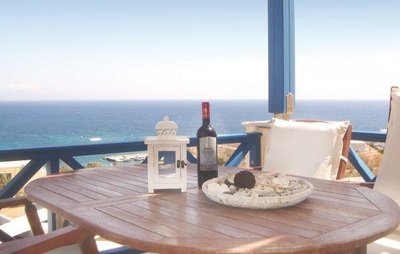 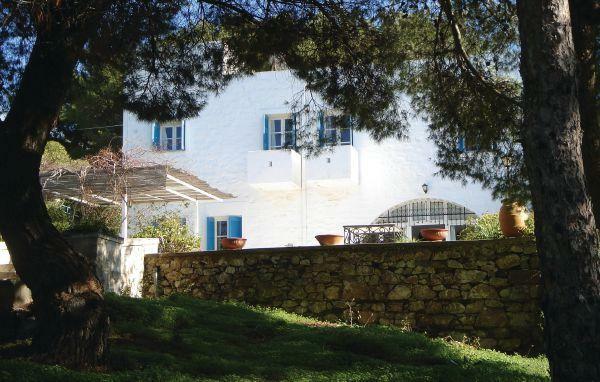 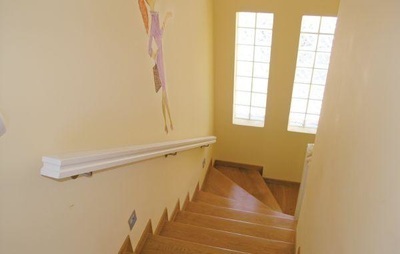 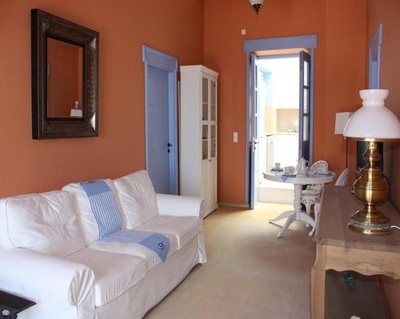 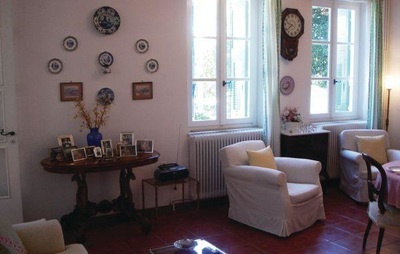 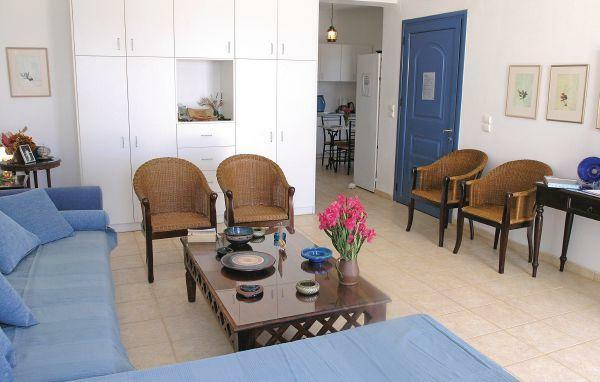 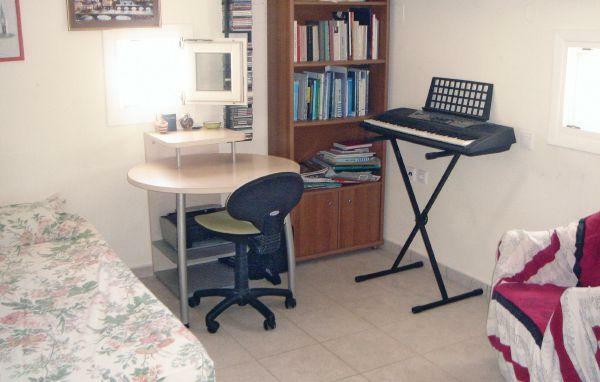 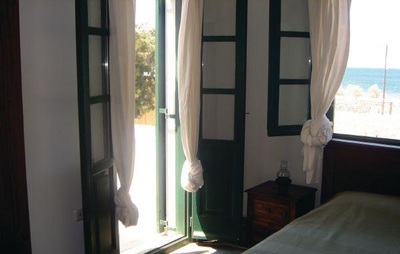 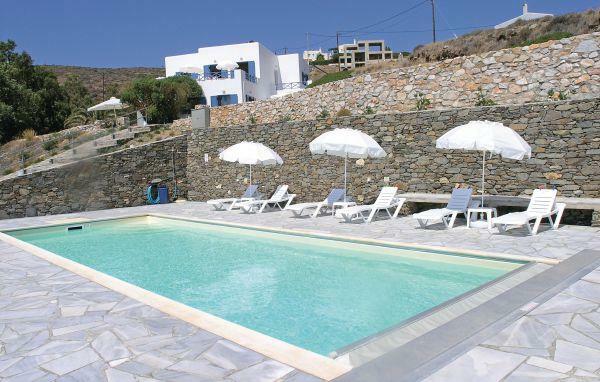 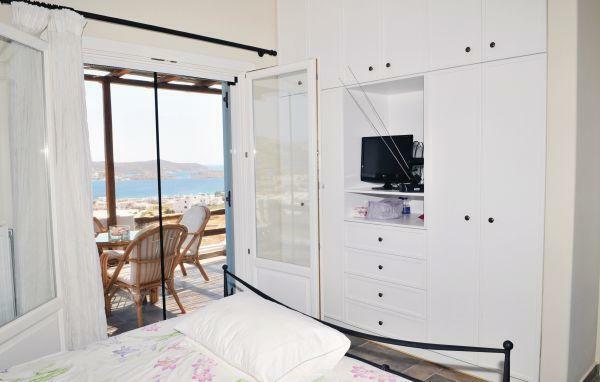 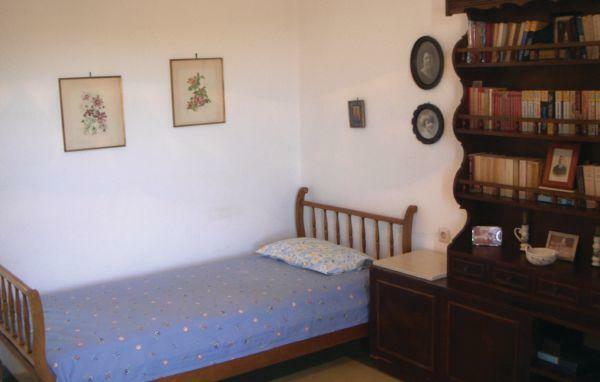 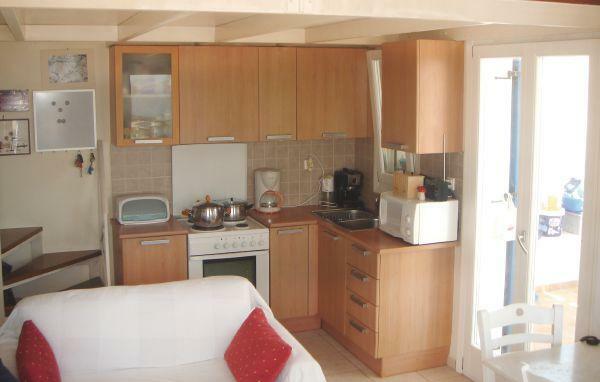 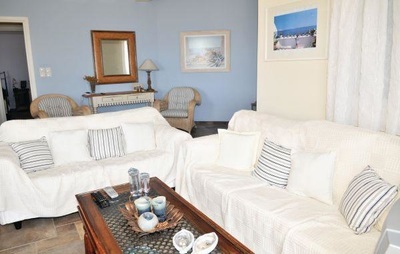 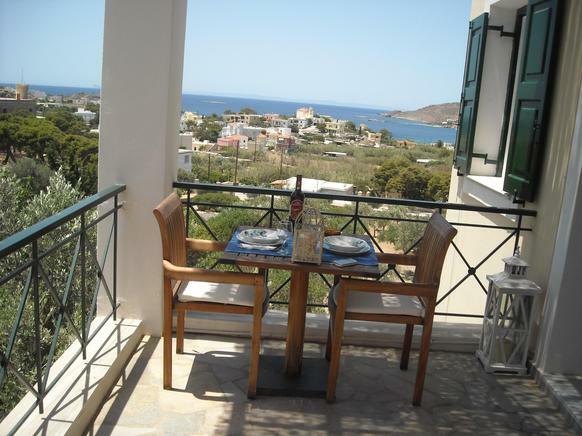 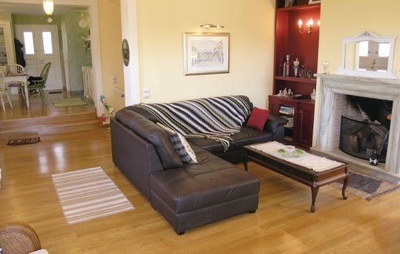 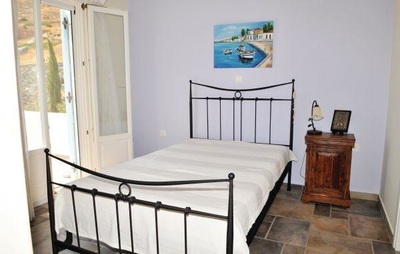 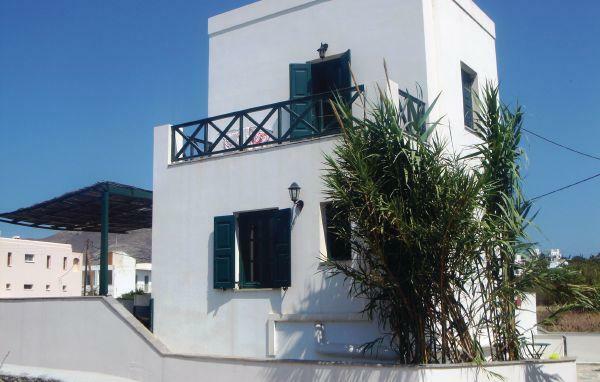 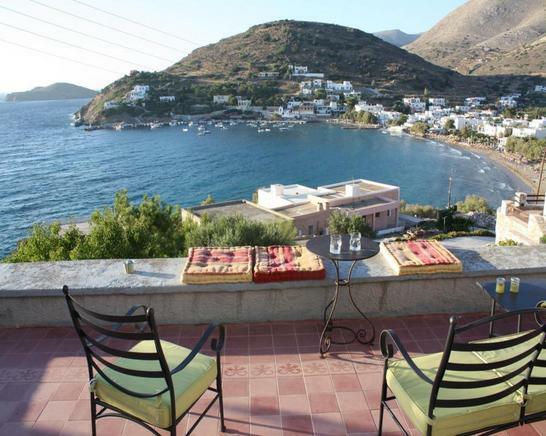 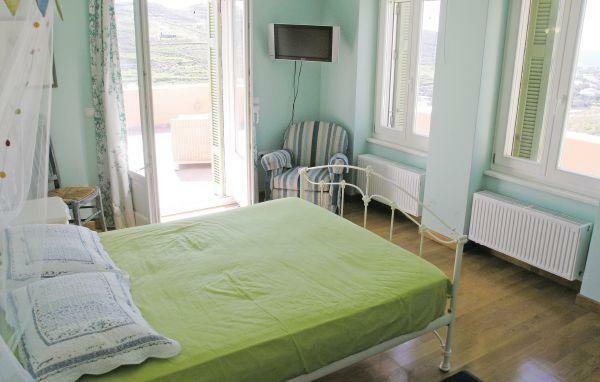 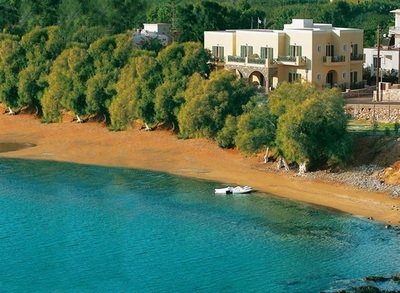 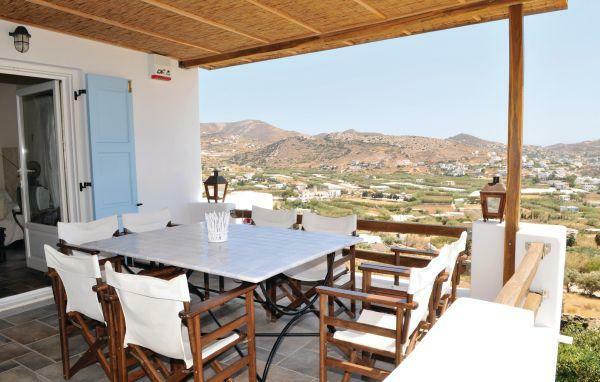 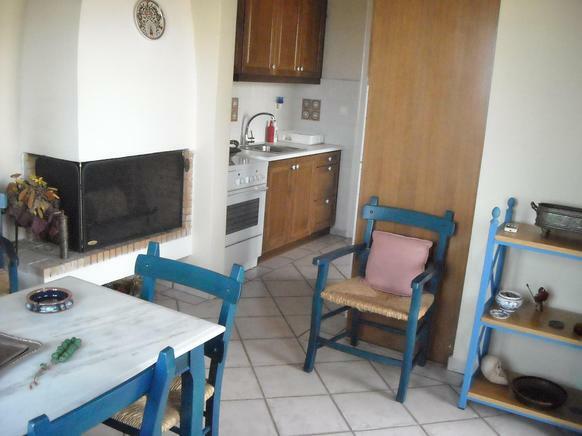 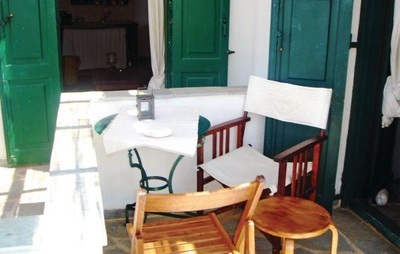 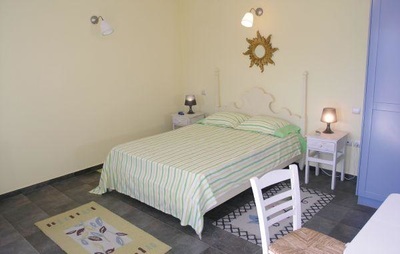 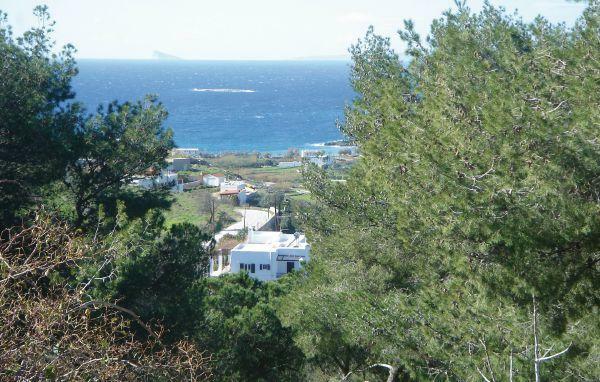 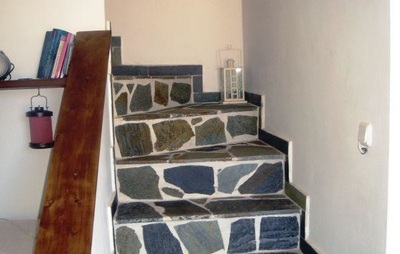 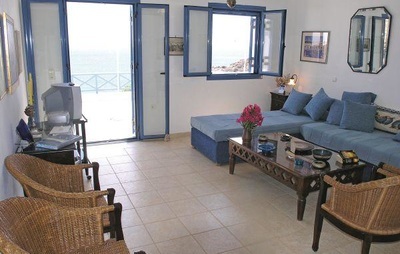 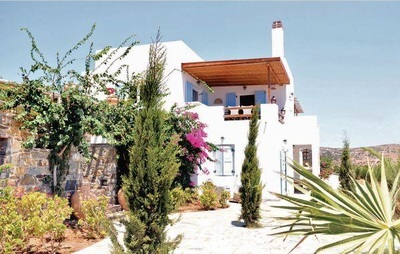 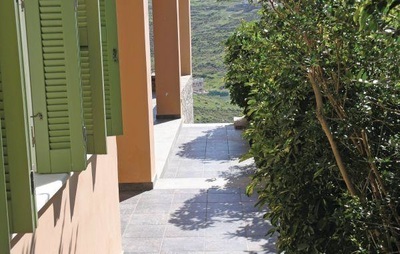 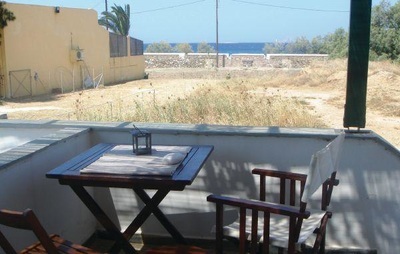 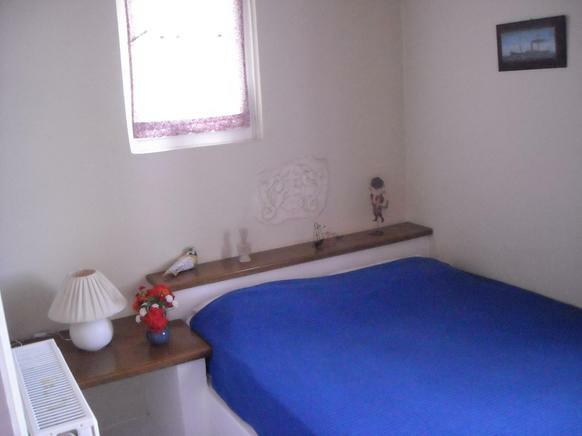 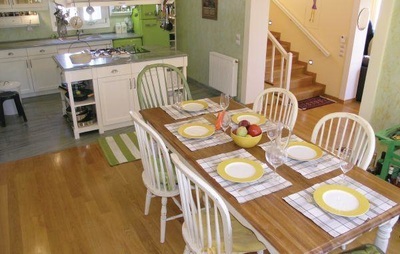 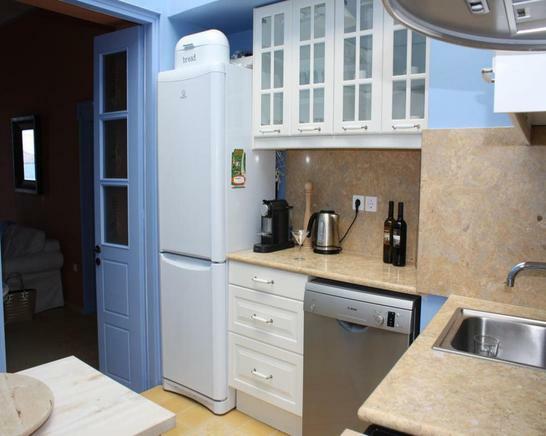 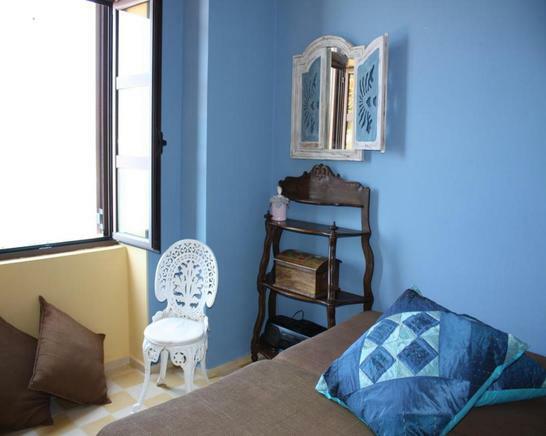 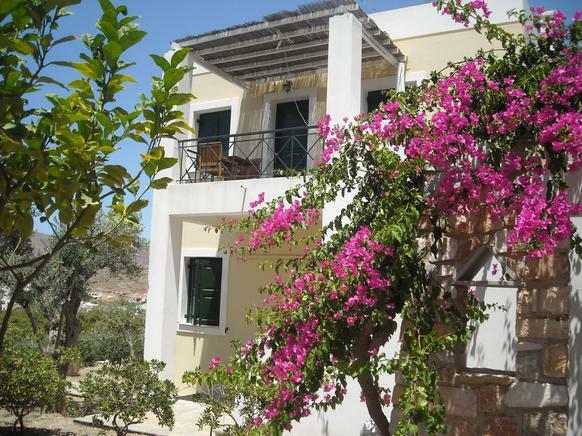 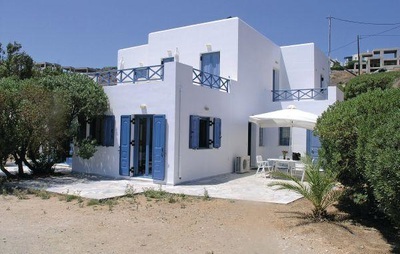 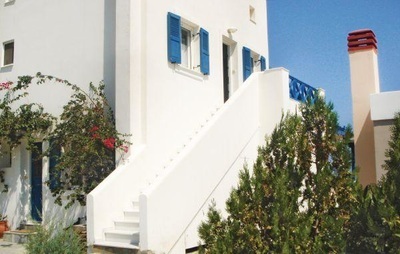 Choose your Syros holiday home in Posidonia, Azolimnos, Kini, Finikas or Ambela. 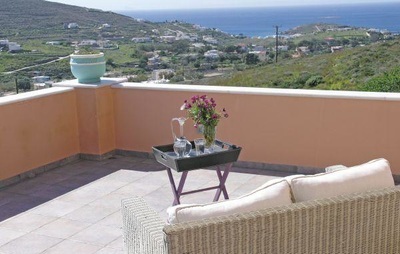 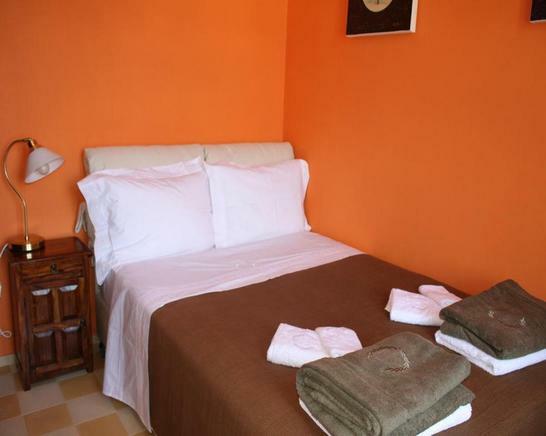 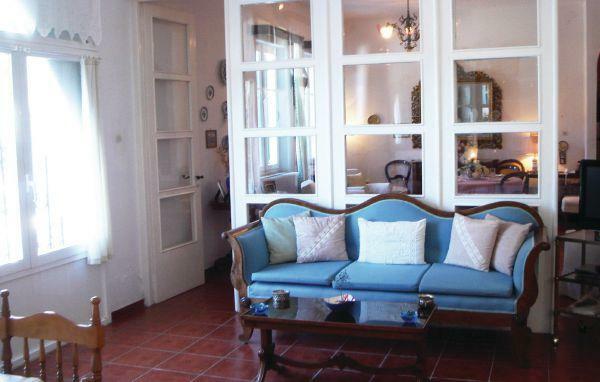 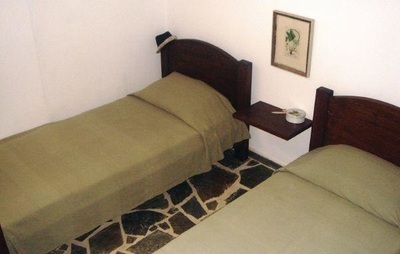 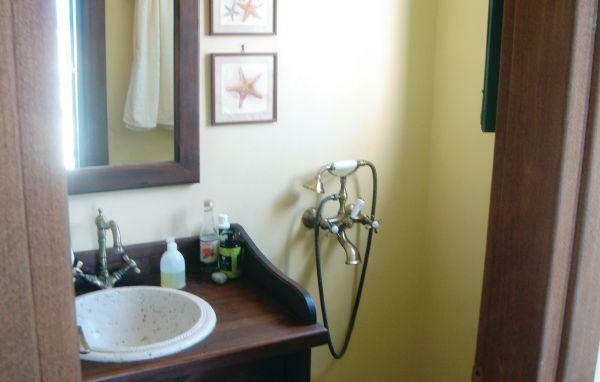 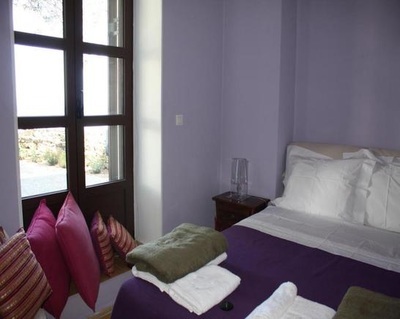 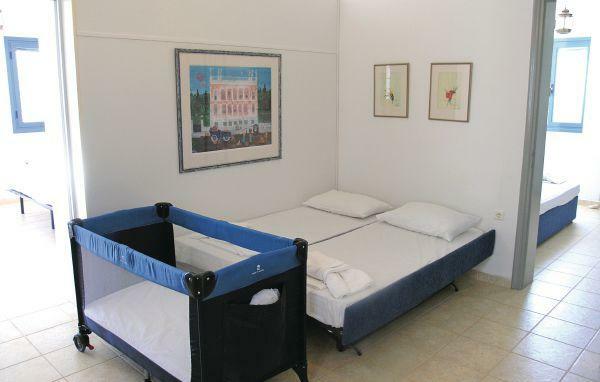 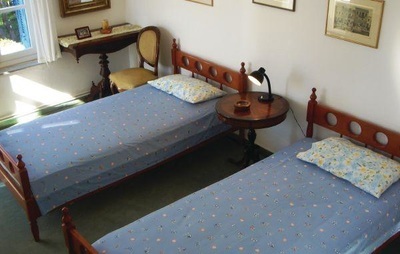 Another option is to be pampered in a Syros Hotel. 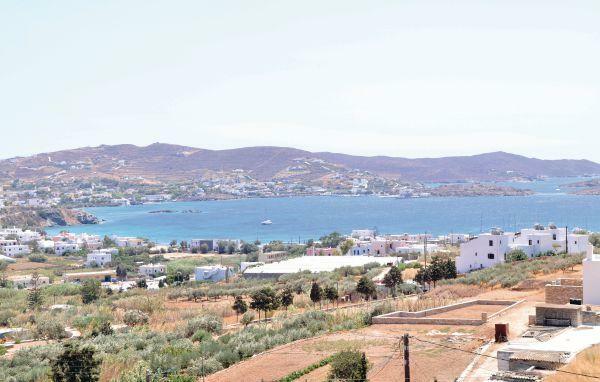 The airport of Syros is located 2 km from Ermoupolis, the capital of Syros island, and receives daily flights from Athens.